I came up with the Wisconsin Deer Habitat Consultant for my 240 acres from what I could find online and in books from Dougherty and Sturgis. I spent a lot time in the woods with a chain saw, and hired out an excavator too add some plots in spots they did not belong. I made a lot of mistakes. My hingecuts were not the proper height for bedding, and many were not in the proper spots. They did increase browse which is a major deal, but they did not accomplish what I set out to do because my deer habitat plans were implemented without proper experience and background. 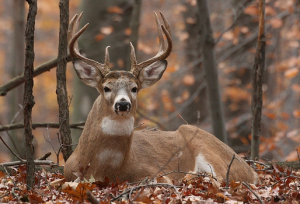 Wisconsin Deer Habitat Consultanting should be done by an experienced professional. Someone who has made the mistakes you are about to and head learned from them. Steve Bartylla does them for $500 and it is the best money you will ever spend on your parcel. Remember it takes years for many of these improvements to have their full effect on your deer habitat planning, and if you do it wrong the first time even longer. Wisconsin Deer Habitat Consultants need a lot of input from the landowner to achieve their highest levels of success. Current deer usage is one of the biggest pieces of the puzzle. 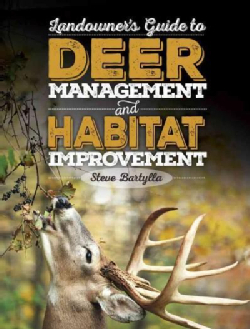 It gives you the background you need to develop a Deer land habitat plan. Neighbors are another big part of the puzzle. 99% of the time we try to build around them to minimize their effect on your deer herd, but sometimes they can be an ally. Rarely. Your goals are yours and a Wisconsin deer habitat consultant will try keep the deer out of reach of your neighbors. Below is an example of a habitat plan put into place that had an immediate effect. Summer brought pictures of a beautiful 10 point that proved to be one of the top 3 bucks on the parcel. Was he a giant – nope, but we try target the top 10% of the bucks we have available each year and he was in that category. The Wisconsin Deer Habitat Consultant included a series of hinge cut doe bedding areas that were used immediately. 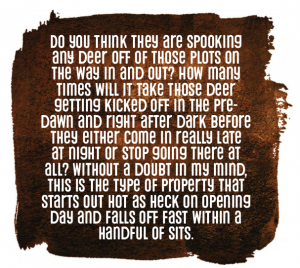 When they does bed there, the bucks will scent check these spots during the rut. 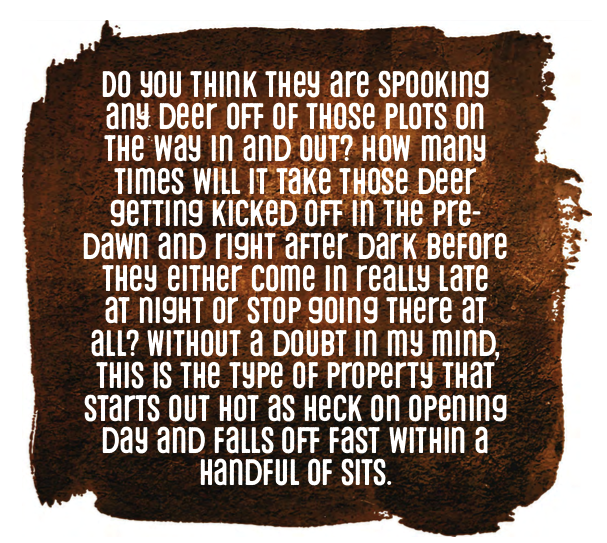 Thats a big deal for us as I seldom see bucks in my food plots, no matter how small or secluded the plots are during the rut. I need to dictate where they cruise in spots with proper access so I can hunt them during this 2 week period. The buck showed up on cue at 3.15, and he traveled exactly as the deer habitat planning had dictated he would with a SW wind. It was almost like cheating but it felt good. In 4 days of hunting my son has seen this buck twice, and he shot him at 15 yards with the rifle that day. His first buck ever. Tip of the hat to my Wisconsin Deer Habitat Consultant! The value of a Wisconsin Deer Habitat Consultant is sold short. You would never attempt to do your own dental work or blow your own glass globes by what you read online or in a book, because experts can get it done right the first time. Its the same with deer habitat planning. Its hands down the best $500 you will ever spend. 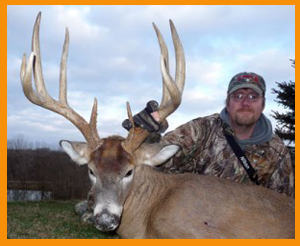 A Wisconsin Deer Habitat Consultant is an experienced professional. Someone who has made the mistakes you are about to and head learned from them. Steve Bartylla does them for $500 and it is the best money you will ever spend on your parcel. Remember it takes years for many of these improvements to have their full effect on your deer habitat planning, and if you do it wrong the first time even longer. Start your plan with an experienced Wisconsin Deer Habitat Consultant. Wisconsin native Steve Bartylla is a top choice.